Team Building at Osea Island Resort02073 846403workTeam building activityOsea Island provides a blank canvas for indoor or outdoor facilities. The Chapel - Conference and meetings from 12-36. 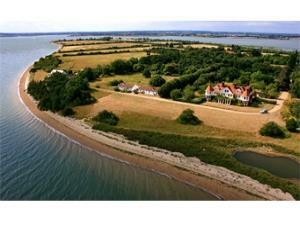 Osea Island provides a blank canvas for indoor or outdoor facilities. The Manor House board room seats 20.